Where do we stand at this moment? 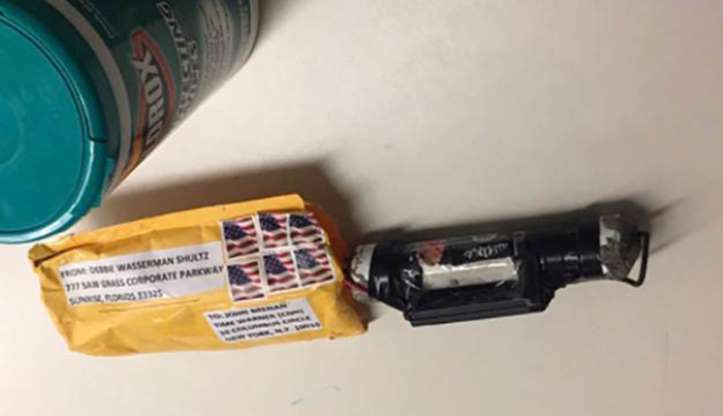 Authorities are discovering bombs being sent to offices of Donald Trump’s critics. Two of those critics happen to be former presidents of the United States. The current president vows to seek “unity” and “peace” in a pledge to find whoever is responsible for these acts of terrorism. I don’t know about you, but that doesn’t sound like a message of unity and, dare I say it, presidential leadership. Donald Trump continues to be totally and utterly tone deaf to the role he has played in fomenting the anger that has manifested itself in this ongoing political crisis. Federal and local authorities have now discovered 10 devices sent to addresses of presidential critics. They include former Presidents Obama and Clinton. They also include CNN, a former attorney general, a sitting U.S. congresswoman, a former vice president, a big Democratic political donor, an Oscar-winning actor … sigh! There well could be more devices found, perhaps even before I finish writing this brief blog post. The president, though, continues to blame others. He continues to lay it at the feet of his critics and, yes, the media. What’s more, he stood before that campaign rally crowd in Wisconsin last night and began to poke fun — poke fun! — at what’s been happening. He boasted to laughter from the crowd that he was “trying to be nice” in his remarks, as if that suffices as a toning down of his inflammatory rhetoric. Do you remember a year ago when Republican members of Congress were attacked on a ballfield as they practiced for a charity baseball game? One of them, House GOP whip Steve Scalise, was grievously wounded by gunfire. How did House Minority Leader Nancy Pelosi, a Democrat, react? She rallied to her colleague’s side, offering public prayers for his complete recovery. Donald Trump cannot bring himself to respond in a way that reflects the danger of the threats being posed against his critics.